Lifetime Remodeling Systems is proud to offer a full line of interior design/build services for our clients. Whether you’re dreaming of a new bathroom, kitchen, or wish to change the interior layout of your home our expert team is able execute your remodeling vision. 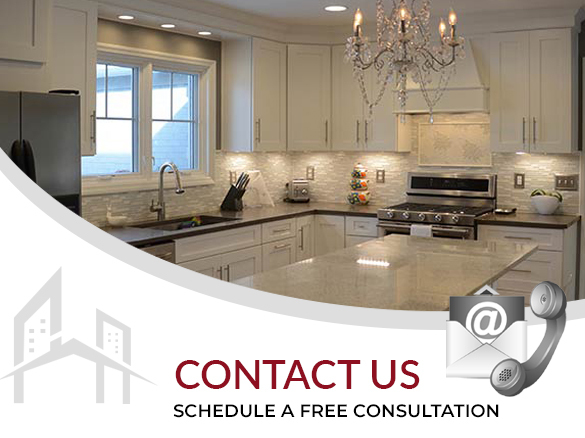 Contact Us to set up a free in-home consultation with our Design/Build specialist and set your dream remodeling plans in motion! Once you Contact Us to get a quote you will be contacted by one of our Project Consultants to discuss the project, go over a list of questions to insure that we are a good fit and if so, schedule an in-home consultation. The initial consultation typically takes 1-2 hours (depending on the size of your project) and at that point we will have collected enough information to start the bidding process. Check out Houzz.com for thousands of dreamy remodel images. Their easy to use database allows you to filter by room and budget! If you have an idea but don’t know where to start, our Design Build specialists will be happy to meet with you, look over your plans (or your scribbled on napkin) and help turn your project into reality. We build a long-term relationship with our clients for all of their remodeling needs. Our team is committed to offering a full line of services for our clients run by a professional team. Whether you are replacing your exterior siding, windows or doing a full interior remodel you will be paired with a project consultant that understands your needs and is an expert in their field. 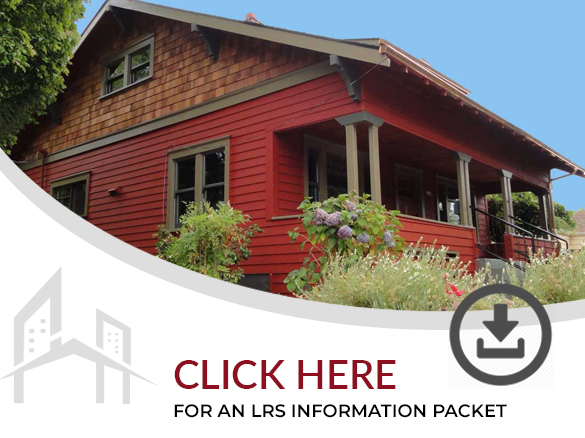 Download our Design-Build Information Packet for budget guidelines, project phase details, and more.